The Arc of Pennsylvania, through the Include Me Project, has partnered with Mark Gold & Associates to offer Discovery and Customized Employment to Pennsylvania. Discovery is an alternative vocational assessment developed by Mark Gold & Associates. This partnership has resulted in consultants being nationally certified in Discovery, Customized Employment, and Systematic Instruction. Discovery seeks to answer the question, "Who is this person?" Our consultants work with individuals with developmental and intellectual disabilities to develop a comprehensive profile. This profile is a non-traditional, no-fail form, which provides the information on the person's strengths and conditions for success to help find the right job. While Discovery is not employment, it is the first step in developing truly customized employment and is ideal for all people. Arc Discovery Employment Transitions (ADEPT) is The Arc of Pennsylvania’s customized employment program. 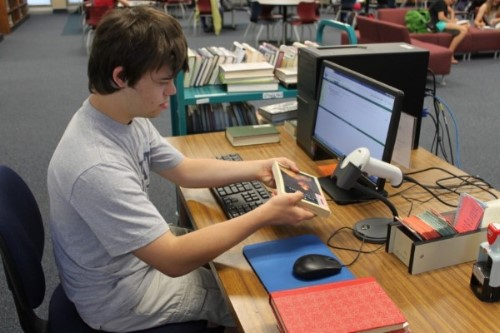 The Arc of Pennsylvania supports individuals with significant impact of disability to seek and maintain customized employment in their community. 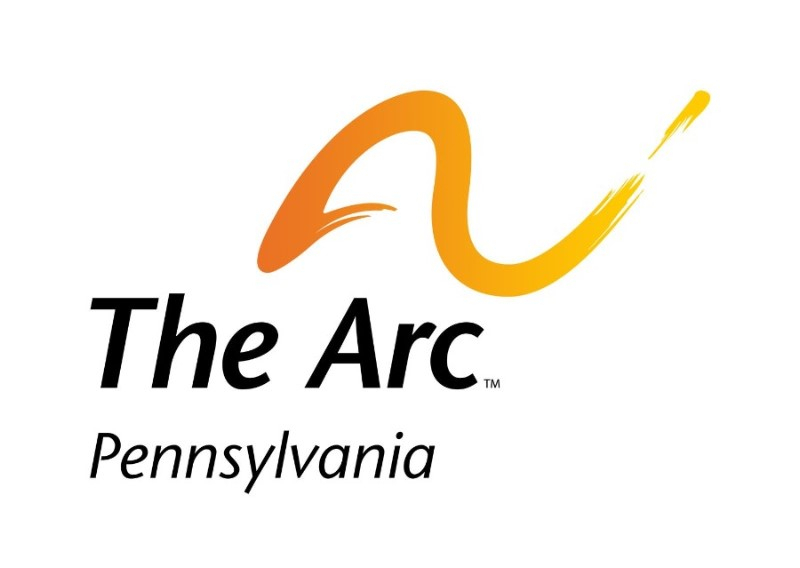 As a result, The Arc of Pennsylvania’s consultants are trained and nationally certified by Marc Gold & Associates, a national leader in customized employment, to provide Discovery, Customized Employment Job Development, and Systematic Instruction to individuals with disabilities in Pennsylvania who are seeking employment. In addition to providing customized employment services, The Arc of Pennsylvania hosts several certification courses with Marc Gold & Associates for individuals and organizations interested in national certification in Discovery, Job Development and Systematic Instruction. Are you interested in certification or learning more about our 3 services? Click here to learn more about our certification courses. The Arc of Pennsylvania has partnered with Marc Gold & Associates to offer Discovery certification in Pennsylvania. Discovery is an alternative vocational assessment that seeks to answer the question, “Who is this person?” Our consultants answer this question by developing comprehensive profiles of the job seeker by getting to know the individual. Discovery is a non-traditional, no-fail process, which informs and directs the employment process. Our nationally certified consultants identify the strengths, interests and conditions for success of the individual job seeker to guide job development. Discovery is the foundation to developing truly customized employment. After completing the Discovery profile for the job seeker, our consultants facilitate and develop a Customized Plan for Employment, which directs customized employment job development activities. A visual resume is also developed for each job seeker. To learn more about the Discovery Process, click here. You can also view this article of Discovery from The Pennsylvania Chamber of Commerce here. 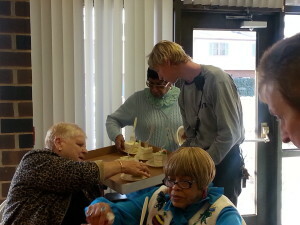 Customized Employment Job Development is unique because of the focus on the employer. Consultants conduct benefit/needs analyses with businesses as they consider how the job seekers interests, contributions and conditions for success can improve the bottom line for the business. Job development occurs as the consultant negotiates a customized job description for the job seeker, which provides mutual benefit to both employer and employee. Systematic Instruction is the process used to teach the ADEPT participant the tasks of the job secured through the customized employment process. Systematic instruction employs the methods of Marc Gold’s Try Another Way approach to teaching job skills. Click here to read more about some of the first people to find customized employment within their community thanks to the efforts of our first class of certified Discovery consultants. For additional info contact Nicole Turman @ nturman@includemepa.org.